On May 31, The U.S. Department of Transportation (USDOT) announced $197 million dollars worth of grants for Positive Train Control (PTC) installation across the country. The South Florida Regional Transportation Authority (SFRTA)/Tri-Rail was awarded $31.63 million dollars to complete installing their Interoperable Electronic Train Management System (I-ETMS) PTC system. 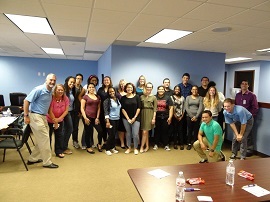 Over the past few months, the Broward MPO has hosted students from three local high schools for "Think Like a Planner" workshops. These innovative and engaging sessions help introduce students to the world of transportation planning and learn about potential careers in the industry. On Sunday March 19th, the Broward MPO and City of Pompano Beach hosted the 2017 Let's Go Biking event at Community Park in Pompano Beach. 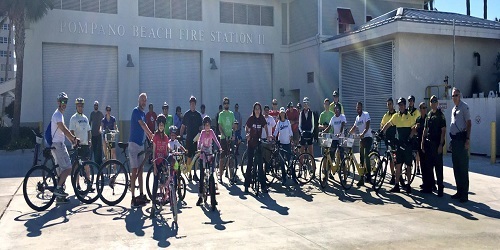 The event featured a group bike ride down NE 14th Street and Riverside Drive to the Pompano Fire Station, helmet fittings, bike raffles, and kids activities. Read more: Let's Go Biking Success! 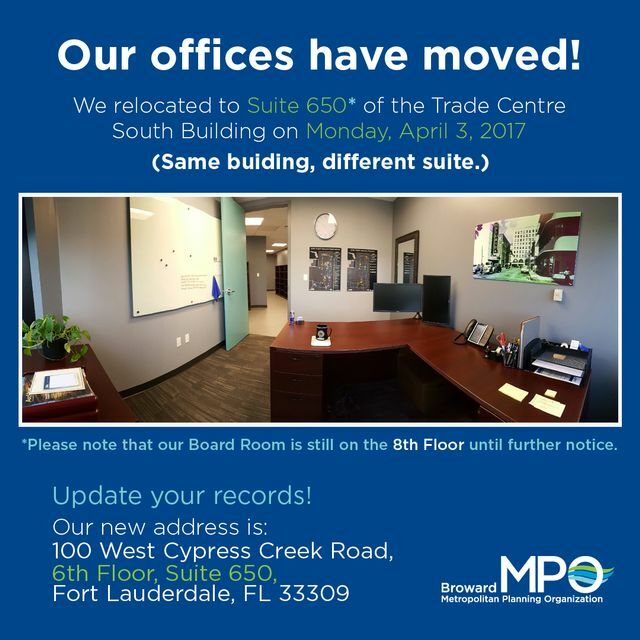 The Broward MPO has established a Freight Transportation Advisory Committee (FTAC) in order to provide a forum for an open dialogue where the freight community can gain insight into the MPO’s decisions and upcoming projects, while also providing industry input to decision makers regarding freight transportation priorities and expenditures. The 2017 Safe Streets Summit was the largest in Broward MPO history! 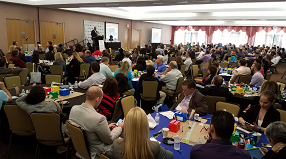 Over 250 transportation professionals, community activitsts, and elected officials attended the Summit, held over two days at the Sunrise Civic Center in Sunrise. Celebrating 40 Years of Moving Broward Save the Date! Let's Go Biking 2017 is March 19 MPO Partners with School Board for Safe Routes to School Deerfield Beach H.S. Students "Think Like a Planner"